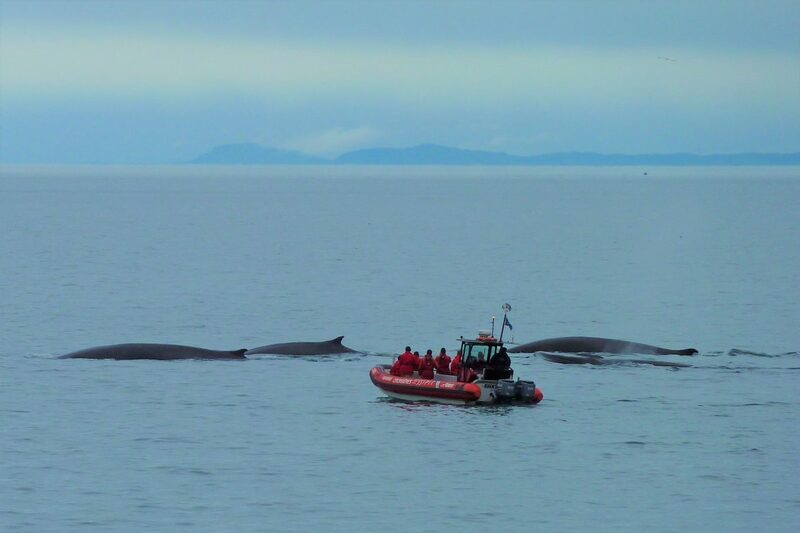 Whales in the Great Lakes? Not quite. But Great Lakes water is hugely influential on whales, justifying a nod to Quebec to round out our list of Great Lakes-related great natural features. 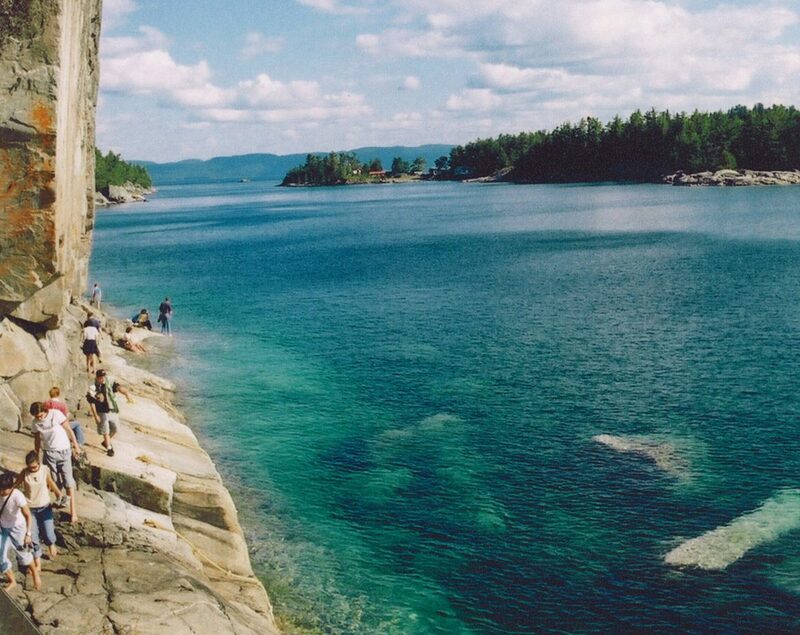 A treacherous hike along the rocky shoreline leads to sacred pictographs at Superior Provincial Park in Ontario. 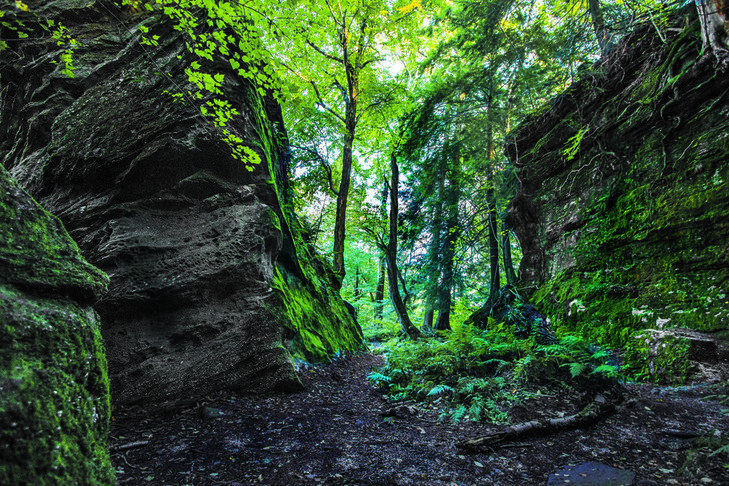 New York’s Panama Rocks is the Jurassic Park of the Great Lakes basin. Visitors can hike, climb and explore the area’s ancient caves. 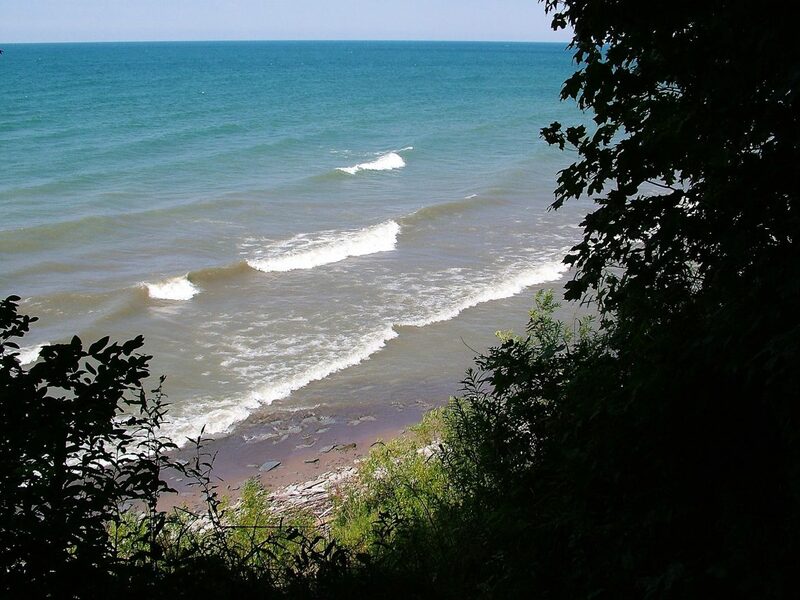 Pennsylvania claims a small piece of Great Lake’s shoreline but makes the most of it with a picturesque and primitive shoreline park. 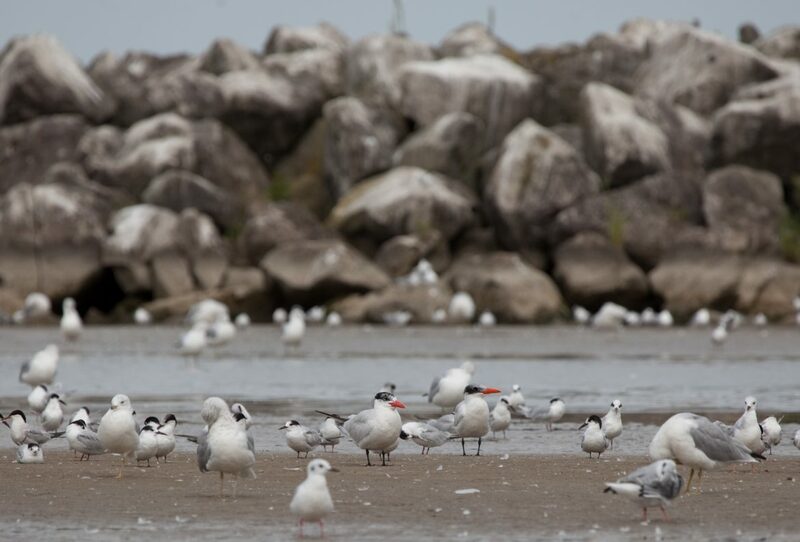 Ohio’s Conneaut Harbor is a prime location for rare bird sightings. Migratory birds are attracted to the marsh, sandpit, beach and break wall, and birdwatchers are taking notice. 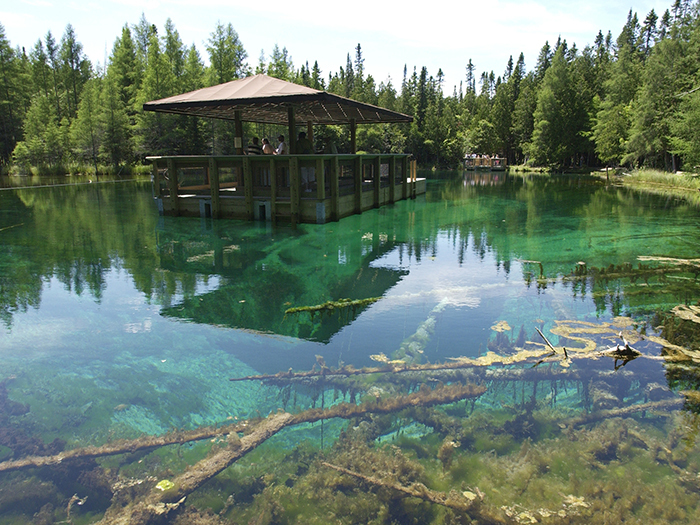 Kitch-iti-kipi in Michigan’s Upper Peninsula offers visitors a trip on a quiet raft across the crystal-clear water of Michigan’s largest spring. 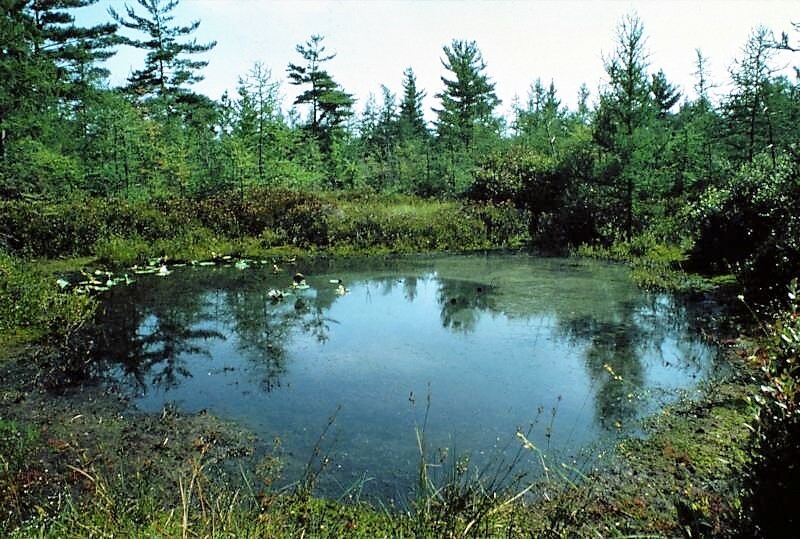 Pinhook Bog in Indiana is one of the southernmost bogs in the United States. It’s a place for hikers to see meat-eating plants and other unique bog fauna. Garden of the Gods in Illinois features breathtaking views and is top-choice to witness the upcoming total solar eclipse. 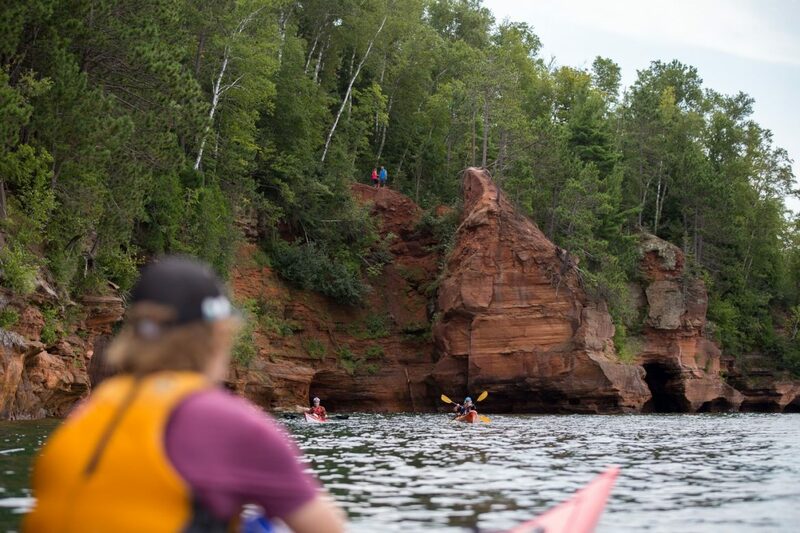 The Apostle Islands in northern Wisconsin offer a one-of-a kind adventure within the Great Lakes that includes a chance to explore Lake Superior’s caves by kayak and spend the night alone on a deserted island. 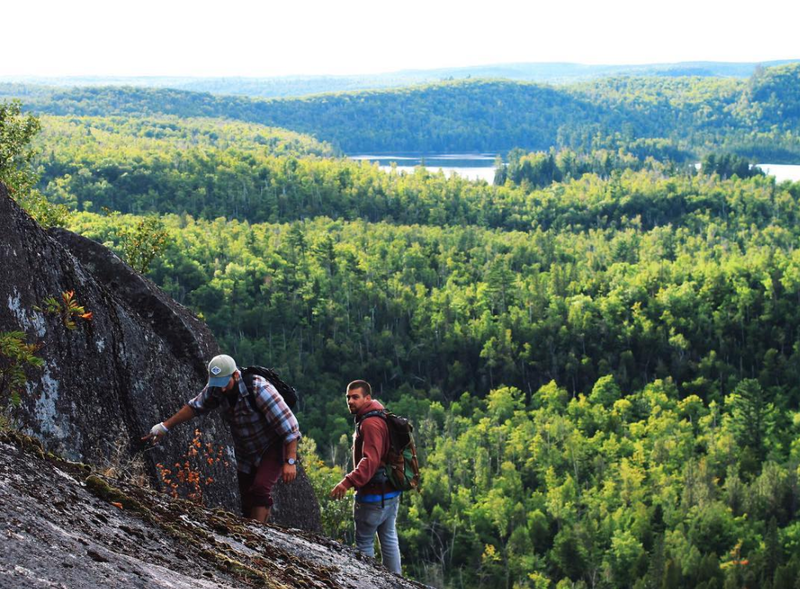 The Superior Hiking Trail in Minnesota is a surprise for those expecting an easy walk through the forest. 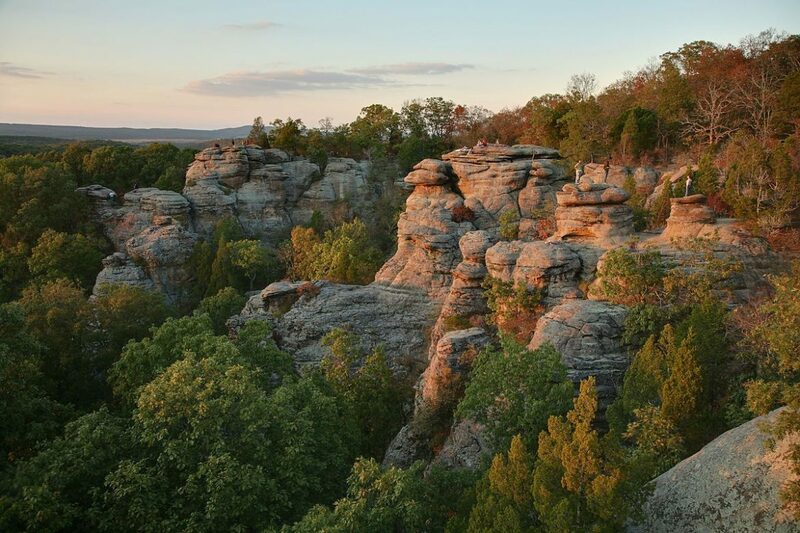 Hikers will find breathtaking views atop rocky cliffs along the trail. There are also options for less adventurous, outdoor lovers.